Cable Operators have traditionally offered broadcast TV services through its HFC network. In the recent years telecom industry started delivering TV services (Live TV and VoD) through IP networks, within a full convergent quadruple-play offer, as a new revenue source and subscribers’ acquisition. 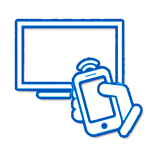 Operators deployed initially the multicast IPTV standard through their own network, as a managed service and, therefore guaranteeing QoS. 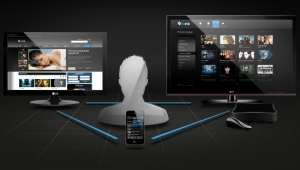 Afterwards, some of the operators have started to deploy the Unicast OTT paradigm, with their own CDNs and cache strategy, to deliver video content on any device and elsewhere, at home and on the move. 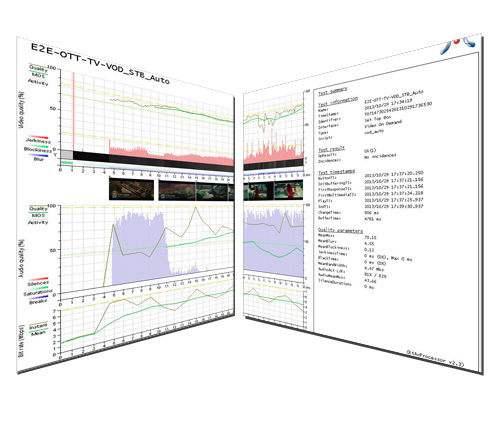 IPTV/OTT Supervision testing capability is fully integrated with our End-to-End active platform Xplorer QoS to remotely manage each probe, test scenarios, schedules and display measurements in analytic dashboards and maps. IPTV/OTT Supervision capability is intended to help telecom operators supervise the service on 24×7 basis, identify video and audio impairments behind QoS drops and get standard KPIs like Zapping time. Channel Change failure Rate [%]. 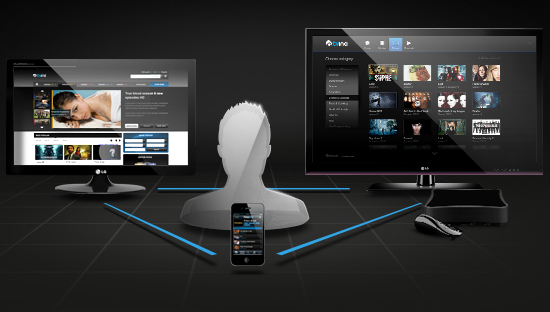 Live TV and VoD through Fixed and Mobile broadband technologies. Tests video services on STB, iOS/Android devices, and WebTV at the same probe. Support for Microsoft Smooth Streaming and Apple HLS protocol. Rebuffering risks Measurements based on download speed monitoring. Network QoS parameters: Delay, Jitter and Packet Loss. Audio/Video MOS to monitor perceptual quality of Video Streams. Test Verdicts based on channel quality profiles. Video Frames, Audio Fragment and parameters Evolution Graphs are attached to the Test for further analysis.